We see patients by appointment Monday through Friday. Our on-site appointment specialists are available during these same hours to assist in arranging the most convenient appointment time for your schedule. After hours, your call will be handled by a professional medical answering service, and your appointment request will be relayed to our ofﬁce the next business day. We try our best to stay on schedule, but in giving compassionate care sometimes we ﬁnd that we run behind. We ask for your patience, realizing that you will also get the extra time when the need arises. We can usually see urgent problems on the same day that you call. We use excellent nurse practitioners to accommodate your urgent medical needs if your preferred physician is not available. Please realize that if you have several problems, it may require more than one visit. The exams rooms accommodate the patient and 2 guests only. If you are bringing more than one child with you, please bring someone to help you with children. Children cannot be left in the waiting area without supervision. Children under the age of 14 need to be seen with a parent or another adult who has written permission signed by the parent. 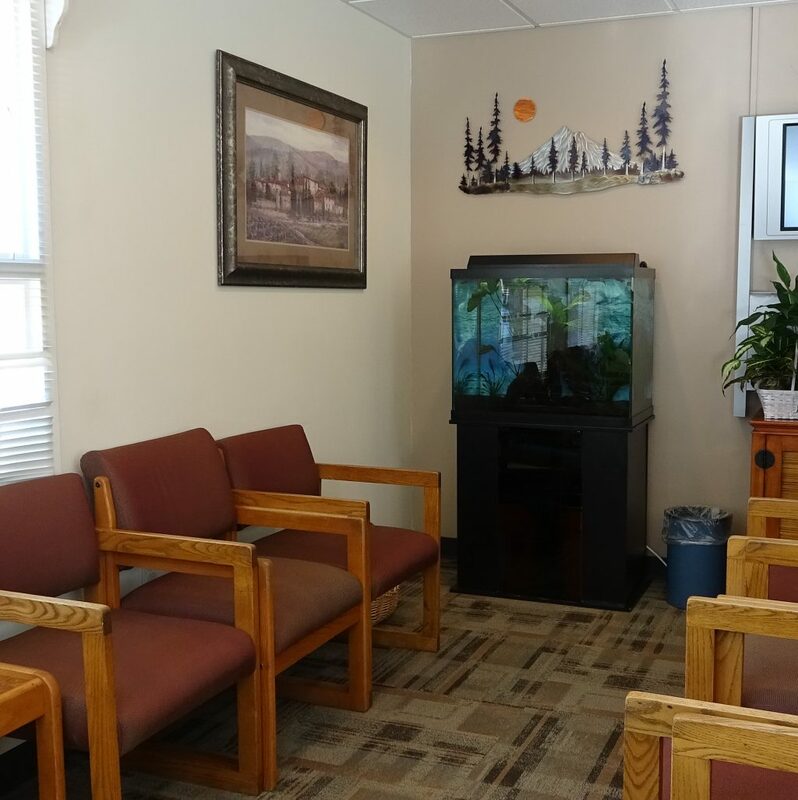 On your ﬁrst visit, please arrive 15 minutes early to complete the paper work for us to begin a permanent medical history for you. Please print and complete the New Patient Form, Medical Information Release Form and review our HIPAA Privacy Info prior to your appointment. Appointment reminder calls are made one day prior to your appointment for your convenience. Please notify us as soon as possible if you will not be keeping your appointment so that we can free up the time for another needful patient. If you run late, we will always try to accommodate, but appreciate a call, if you can do so. For late cancellations and missed appointments we may charge a fee to your account. Our medical professionals are highly-qualified to address your primary care medical needs. Many problems may require referral to specialists for further evaluation and treatment. These recommendations are generally given by your doctor at the time of your symptom evaluation. Hillsboro Clinic shares after-hours calls with several other family physicians. We politely request that after-hours calls to our office be limited to urgent medical problems only, however 24-hour medical assistance is available if you do have an emergency. If you have a non-urgent question or problem that can wait until the next business day, please wait and call back then. The on-call doctors will not be able to fill prescriptions for you after hours or on the weekend. If you have an immediate life threatening emergency, please call 911 and go to the Emergency Room. Hillsboro Clinic is conveniently located with curbside, ground-level access. Our facility is fully ADA-compliant, including wheelchair ramp, automated front entrance, wide hallways and door frames. Restrooms are ADA-compliant. On-site wheelchairs and walkers are available on request. Non-English speaking patients are requested to arrange translation services through a responsible family member or professional translation service. Translation-by-phone service is available for most languages. An additional translation service fee may be assessed.